Hashtags on Instagram (IG) work like those on Twitter. These can be incorporated in Instagram posts and become clickable in the process. In fact, any word or phrase can become a hashtag as long as it has the symbol “#”in front of it. Branding could be the most effective use of an Instagram hashtag. 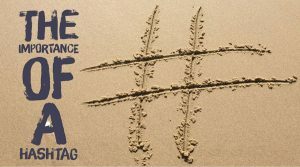 Using a hashtag is effective for businesses wanting to expand their audience and increasing their brand awareness. Instagram users can search learn more about a brand if they search for the hashtag that the brand is using. Instagram users can also see a brand if they search for specific hashtags that the brand is utilizing. This can lead to more followers and customers. 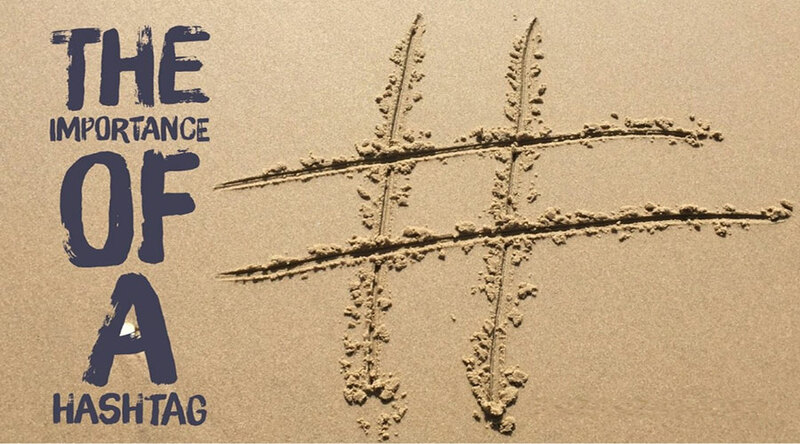 It is thus important for brands to create and use hashtags that are unique to them. This gives them the chance to dominate the hashtag or be associated with it. Brands can also use IG hashtags to learn more about their competitors including how they advertise, their product or service offerings, among others. As with any business, figuring out the competition can help a firm make sound business decisions. With IG hashtags, brands can gauge the response of the market to the posts of their competitors. It can give them a better understanding on which posts work best and which needs adjustments or fine-tuning. Hashtags are widely used on social media because it helps brands create targeted campaigns. When a brand posts about a promo on Instagram, its followers can search for the hashtag to learn more about it. Instagram hashtags can also help firms reach their target audience through the use of relevant hashtags that their audience is likely to be following.